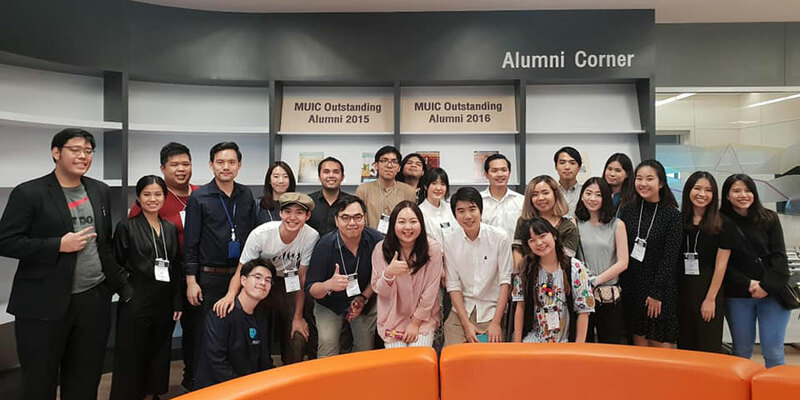 A group of Mahidol University International College (MUIC) alumni served as resource persons in a discussion panel attended by several members of this year’s graduating class on July 21, 2018 at the Coworking Space, Aditayathorn Building. 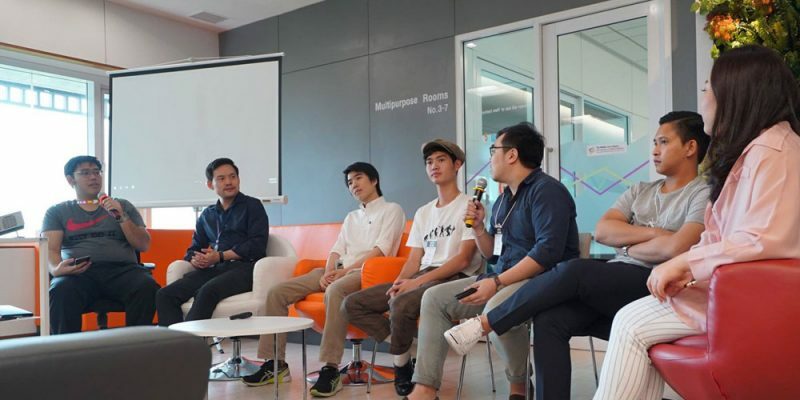 Dubbed as “100 Days After Graduation,” the discussion panel headed by Mr. Weerapong Boonsa, President of the MUIC Alumni Association, and accompanied by six other alumni from various career paths, discussed several topics like graduate studies in Thailand and abroad, work experience in government service and the private sector, running your own or your family’s business, working freelance, and maximizing your gap year. 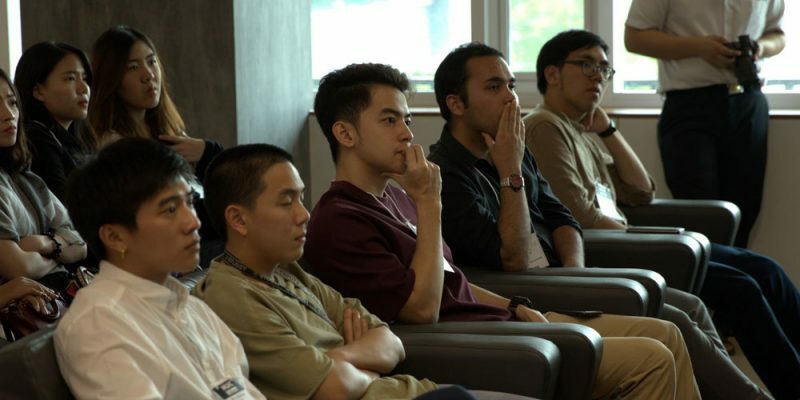 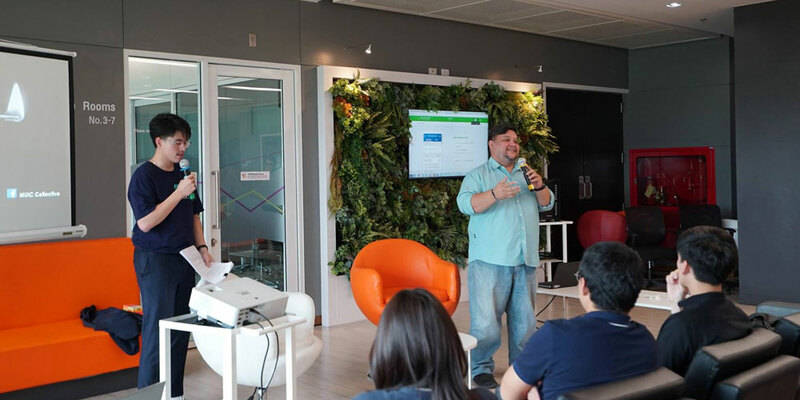 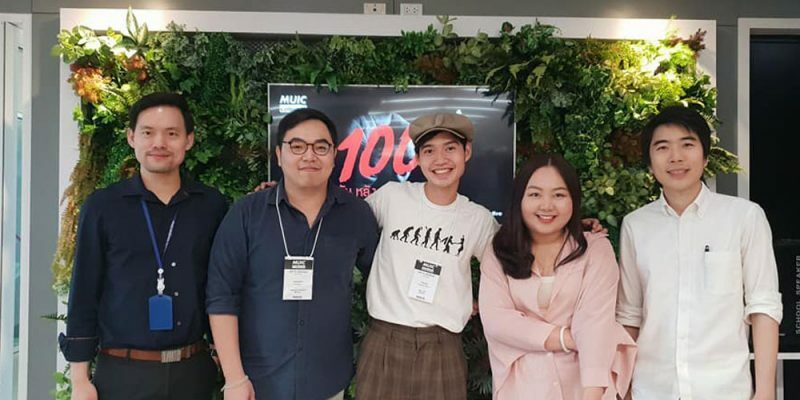 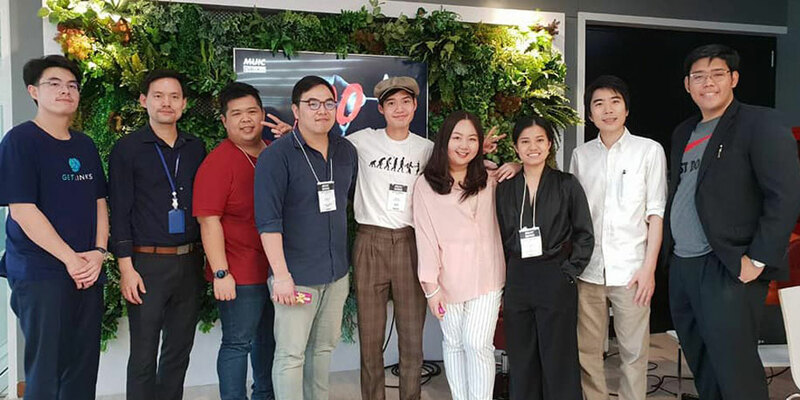 Some 40 senior students graduating this year attended the event which was a joint project of “MUIC Collective,” an alumni group, and the Alumni and Networking Unit.